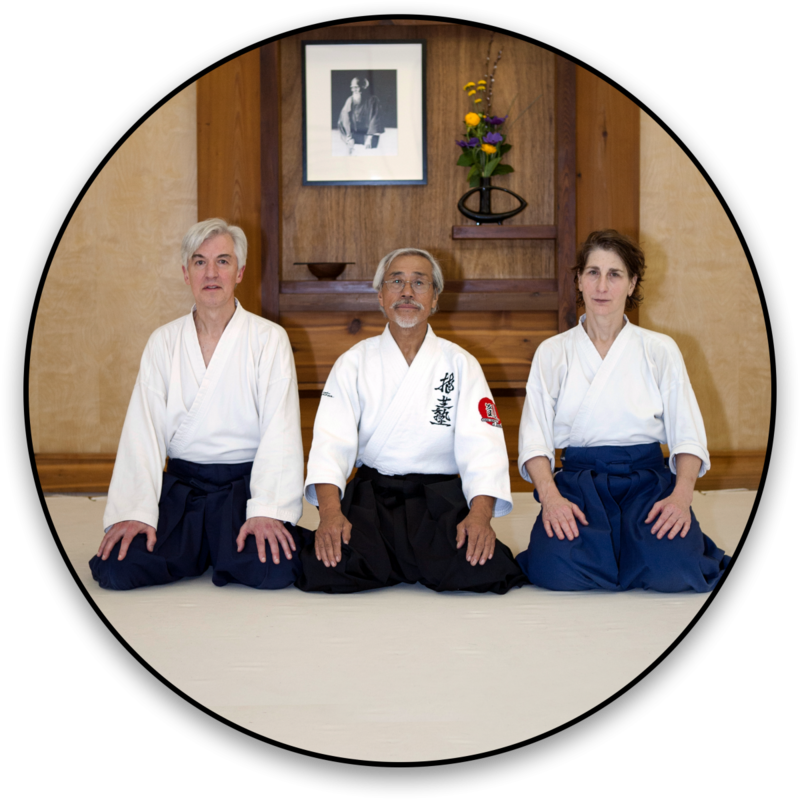 Kerry started at Aikido of Madison in 1994. His first class was a Friday night weapons class. 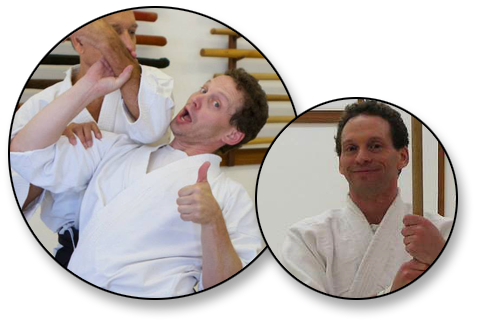 After receiving his Shodan in May of 1999 Kerry began instructing that same Friday night weapons class. Kerry currently holds the rank of yondan. He continues to teach the Friday night weapons class and has started a class focusing on Ukemi which meets one Sunday each month.